New yard, drainage concerns, unhealthy grass… Speak with an expert at Boulder Hills Landscaping Inc. today about professional grading and yard installation. We use nothing but Kentucky Blue Grass, locally grown, and take as much pride in installing sod as we do installing pavers. We use laser surveying equipment to ensure proper drainage, when installing keep seems tight together to avoid dead spots and implement sod staples where stapling is required to secure the sod to the earth. 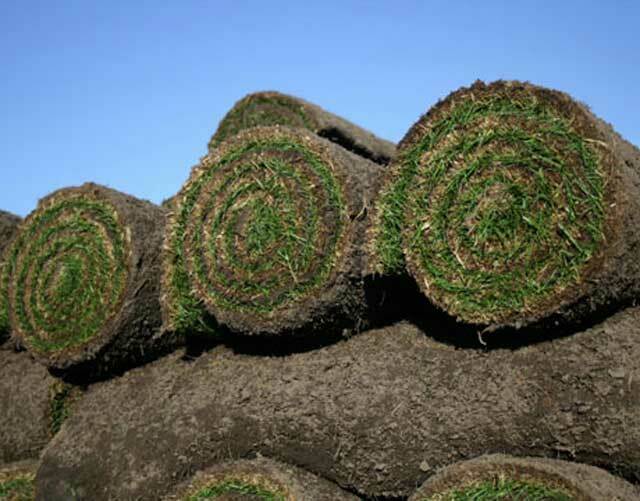 We also offer maintenance services for your new sod or your existing yard! Boulder Hills Landscaping Inc. offers professional small scale excavation and demolition of artificial and biodegradeable materials. We are a fully insured provider and will offer professional insight, the proper equipment and safe work zone to complete your site requirements. Boulder Hills Landscaping also provides by-the-job and by-the-hour professional skid steer work including expert drainage and grading services. Call today for a consultation.